Being the best media player software combo, Leawo Blu-ray Player is all-inclusive media player software to play back Blu-ray/DVD disc, common videos and up to 1080P HD videos smoothly on Windows 8. As professional Blu-ray/DVD media player software, Leawo Blu-ray Player could play back all kinds of Blu-ray and DVD discs from various countries and regions on Windows 8. The comprehensive playback navigation within this Blu-ray player software allows people to easily browse and play Blu-ray/DVD or video content. Meanwhile, the easiest to use program interface provides any playback options other professional media players could offer, including: full-screen playback, volume control, fast-forward button, fast-backward button, Next button, Last button, Subtitle selecting button, Video setting, Audio setting, Main menu button and Clock Display. Also, adjusting subtitles and audio tracks would be done with Leawo Blu-ray Player. With Leawo Blu-ray Player, HD movie enjoyment on Windows 8 would be greatly improved. This Windows Blu-ray player software is the best software to play Blu-ray on Windows 8. 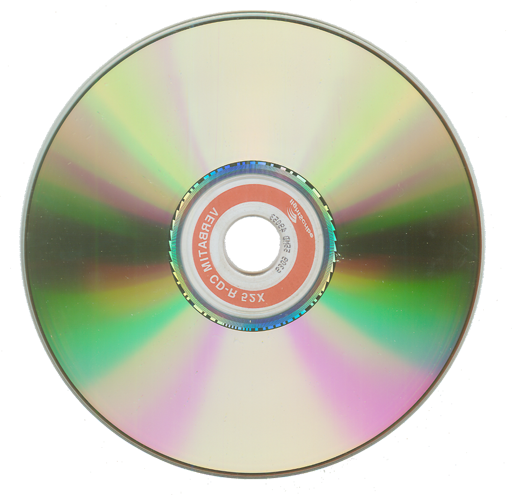 As the most effective Blu-ray media player software, it could play back all Blu-ray discs from various regions of the world without quality loss. Leawo Blu-ray Player is also a totally free DVD player to offer lifelong free service for playing DVD discs and IFO files. This free DVD player could play back all DVD discs from different regions and countries with quality lossless. Besides, this Blu-ray media player software is also a cost-free video player to play back common videos in AVI, MPEG, WMV, MP4, FLV, RM, MOV, Xvid, 3GP, etc. and up to 1080P HD videos in HD MP4, HD AVI, HD MOV, HD TS, HD TRP, HD VOB, HD MPG, HD WMV, HD ASF, etc. Leawo Blu-ray Player could also play back audio files with visualized interface for better music enjoying, in AAC, AC3, MP3, M4A, MKA, WAV, WMA, etc. As known to all, DTS5.1 can guarantee super high quality of stereo outputting for people to enjoy audio better. Leawo Blu-ray Player adds the support of DTS5.1 to deliver users excellent audio enjoyment. At present, Leawo Blu-ray Player can support DTS5.1 in v.1.9.5 and its upper versions. With DTS5.1 audio system, Leawo Blu-ray Player provides users the fantastic home theater entertainment.